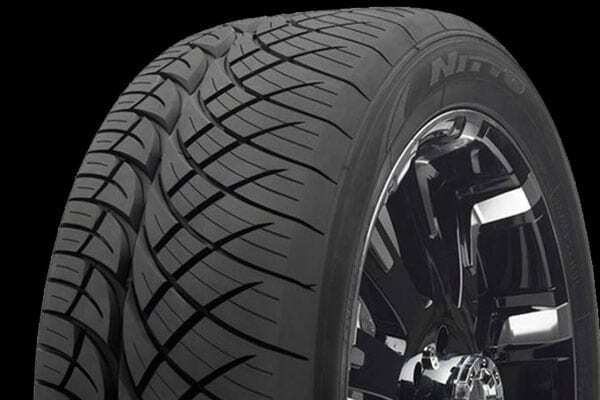 Nitto is a hard tire to beat when it comes to performance. 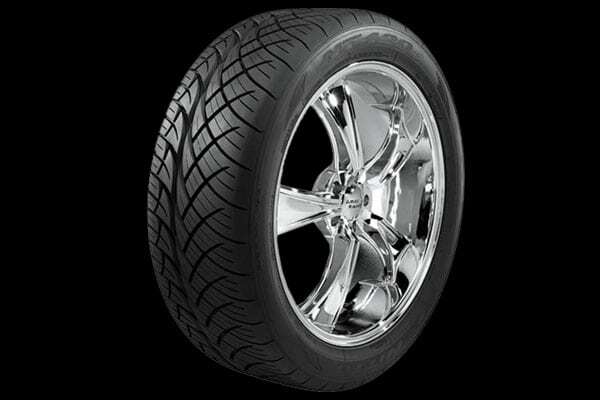 Nitto 420S all season tires were designed to perform well in any weather condition. Nitto 420S tires feature large outer blocks to increase the surface area in contact with the ground. This will improve handling when corning. These tires were designed with a tread pattern that will reduce irregular wear and simply last longer.